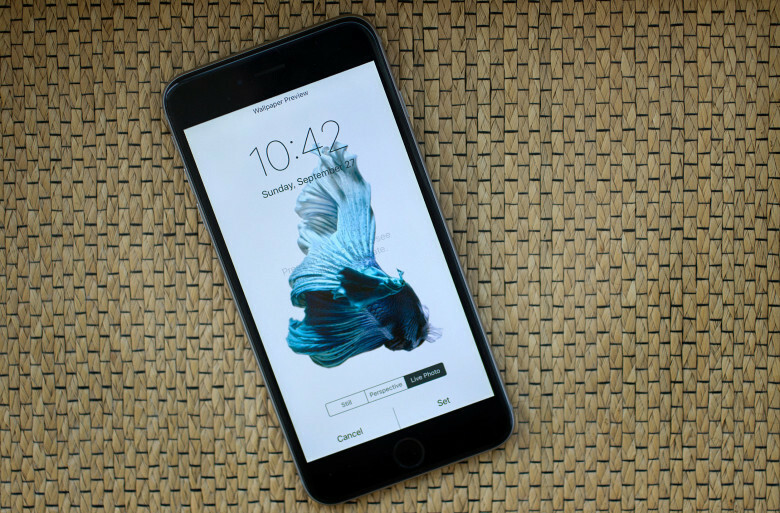 Law enforcement officials still want Apple to hack the iPhone. New York County District Attorney Cyrus Vance wants the Trump administration to help create federal legislation requiring Apple and Google to remove default encryption from their smartphones. The recommendation comes from the DA office’s second report on Smartphone Encryption and Public Safety, presented by Vance at the opening of the Manhattan DA’s new cyberlab. New York County is currently sitting on 423 iPhones it can’t break into, even with a warrant, so the DA’s office is pushing for change. Figure is "well under" the $1.3 million number widely quoted. The feds may not have paid quite as much money as we previously thought to unlock the iPhone at the center of the San Bernardino shooting case — with a new report claiming that it was less than the $1.3 million+ sum widely reported in the media last week. 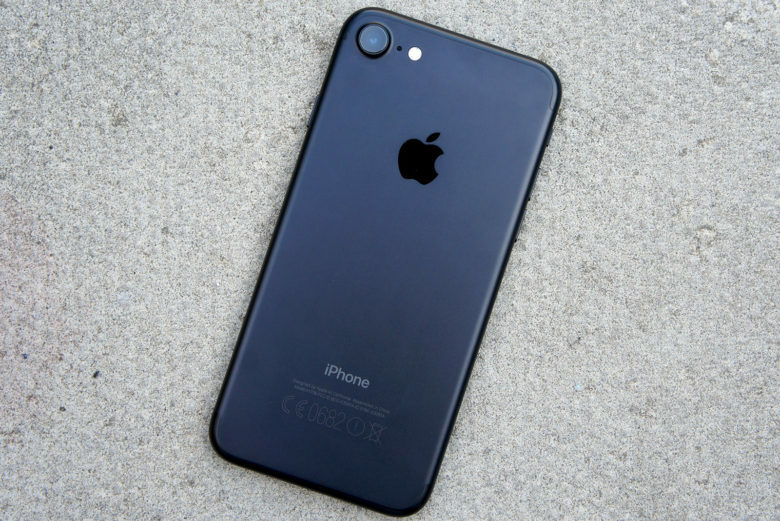 After all that effort, the San Bernardino iPhone turns out not to be what the FBI was hoping for. The FBI has had three weeks to examine the unlocked iPhone belonging to San Bernardino shooter Syed Farook, and U.S. law enforcement officials are finally ready to say whether they were able to find anything of use on the handset. The answer? Not much. Although that’s not the way they’re presenting it. 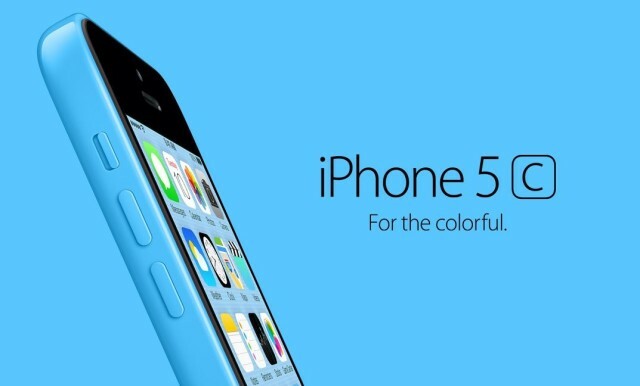 The FBI may not legally own the process used to crack the iPhone 5c under investigation. We’ve heard plenty of bluster about how the FBI won’t tell Apple how it cracked the iPhone 5c at the heart of the San Bernardino shooting case, but there’s another possibility, too: that the Feds can’t tell Apple how it did it. Why? Because according to a new report, citing Obama administration sources, it may not actually have legal ownership of the method in question. 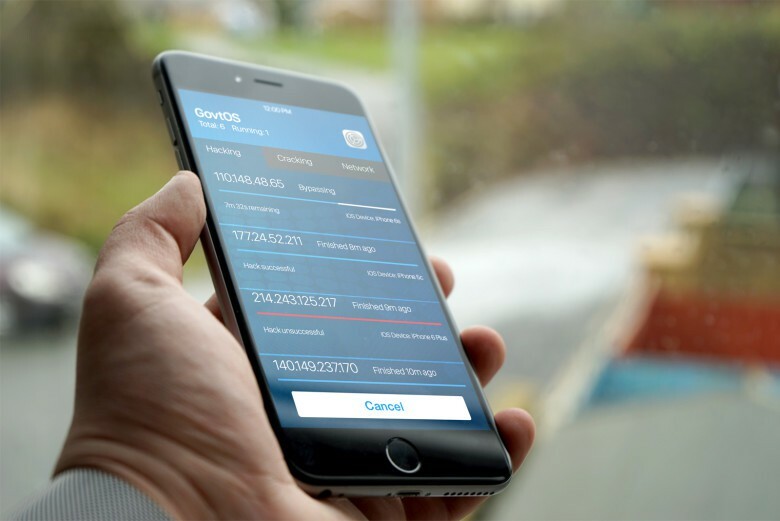 Israeli tech firm may not have been the ones who hacked San Bernardino iPhone. The FBI signed a $15,000 contract with Israeli-tech firm Cellebrite to crack the iPhone 5c at the heart of the San Bernardino shooting investigation. However, according to a new report, Cellebrite may not have been the ones who successfully hacked the smartphone, after all. Instead, the Feds reportedly broke into the iPhone 5c with the aid of a group of professional hackers who discovered and brought to the bureau a previously unknown iOS flaw — letting them get around the iPhone’s four-digit pincode feature, without accidentally erasing the iPhone’s data in the process. 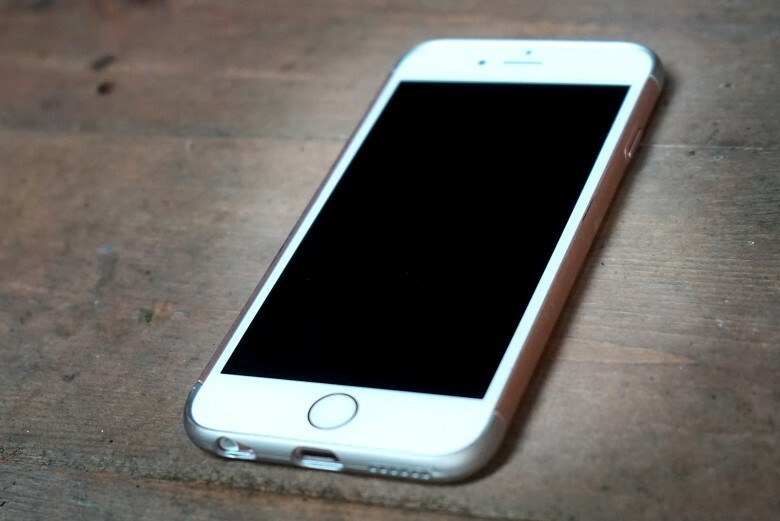 Was hacking the San Bernardino iPhone worth it? The FBI’s campaign against Apple has been called its biggest PR disaster in history, but were its efforts to hack the San Bernardino iPhone worth it? In the FBI’s own words, it’s still too soon to tell. According to a senior FBI official, the organization won’t reveal what — if anything — it’s learned until it’s finished examining all the data on the handset. The government doesn't want to share information with Apple. The Department of Justice is unlikely to reveal to Apple exactly how it was able to hack the locked iPhone belonging to one of the San Bernardino shooters, according to a federal law enforcement official. Other tech CEOs are following Tim's lead. 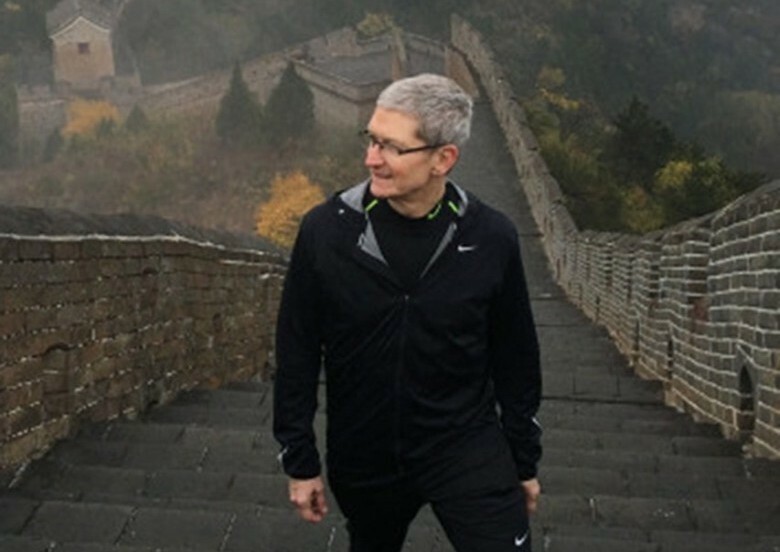 Tim Cook is a better leader than U.S. Speaker of the House Paul Ryan, but Amazon CEO Jeff Bezos is the best of them all in a new poll ranking the leaders in business, government, philanthropy and the arts. 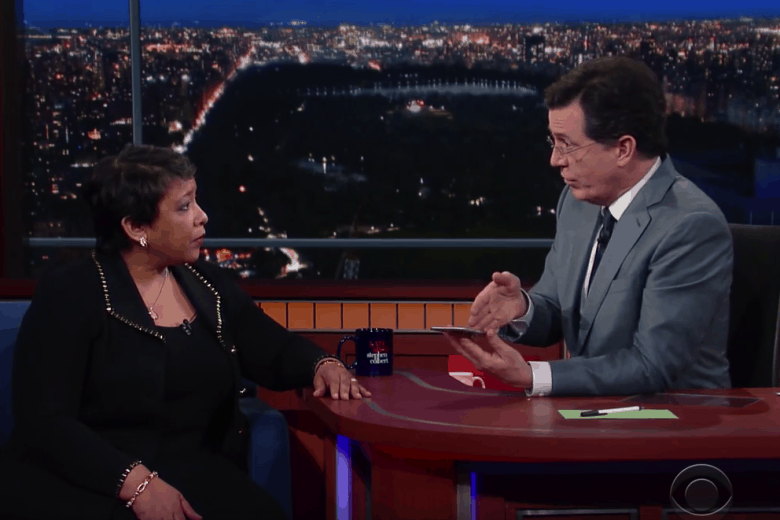 Loretta Lynch argues her case to Stephen Colbert. With a growing number of people siding with Apple in its privacy standoff with the U.S. government, United States Attorney General Loretta Lynch attempted some damage control last night by appearing on The Late Show with Stephen Colbert to defend the FBI’s position. Check out her appearance below. 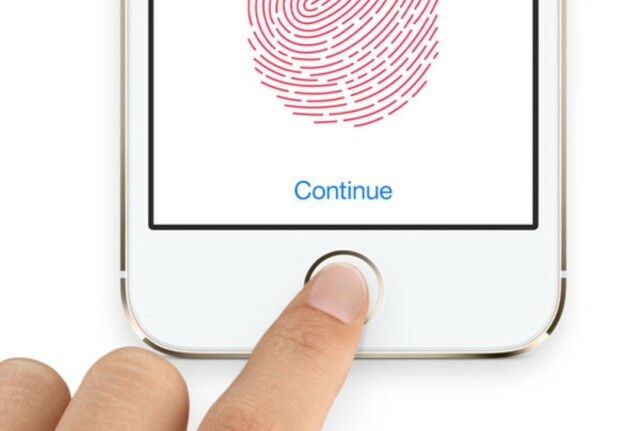 Getting into the San Bernardino iPhone may be pointless. Apple and the FBI are locked in a bitter legal battle over San Bernardino shooter Syed Rizwan Farook’s iPhone 5c that was recovered at the terrorist event, but according to San Bernardino’s chief of police we’re all overlooking one very important issue: there might not be any useable intelligence on it.